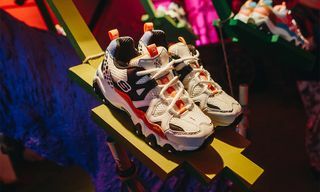 Last week, Skechers celebrated the expansion of their collaboration with Japanese anime series One Piece across Europe with an exclusive launch event in East London. 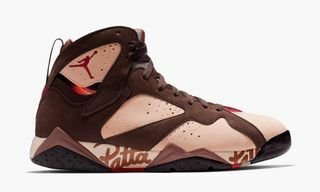 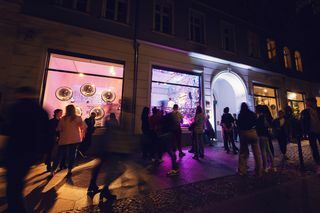 Because there’s nothing like Berlin, the sneaker brand took its celebrated collection on the road with a second launch event at the recently opened Galerie Lacke & Farben in Berlin’s bustling Mitte district. 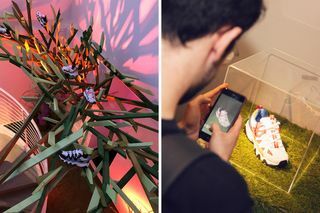 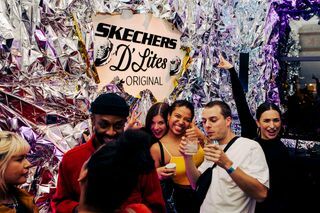 Continuing the theme of the London launch, the party saw the six collaborative editions of the Skechers D’Lites x One Piece collection placed front and center in an expansive installation appropriate for a gallery, complemented by Japanese-themed treats. 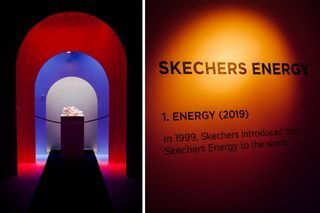 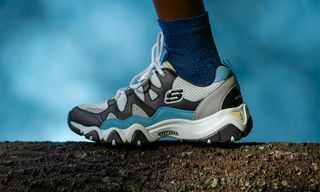 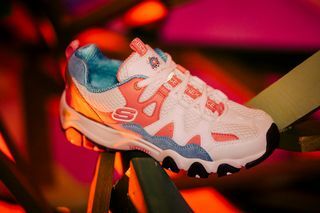 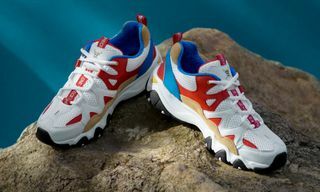 The sneaker shrine returned in full—showcasing the 90’s Skechers Energy style that evolved into Skechers D’Lites, reiterating the shoe’s vital place in the history of chunky sneaker design. 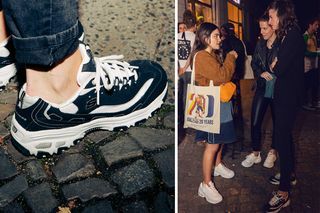 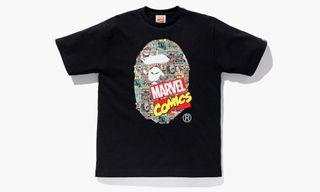 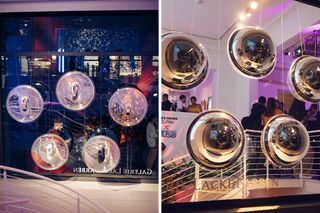 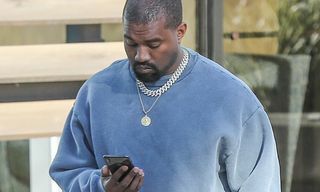 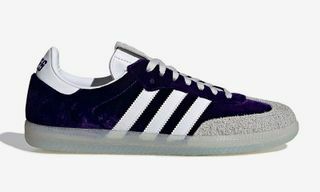 The shoe currently on the feet of influencers across Europe, Skechers D’Lites, fittingly hung in mirrored orbs in the window, and on the walls of the dance and DJ room. 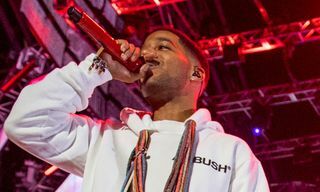 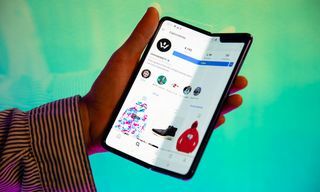 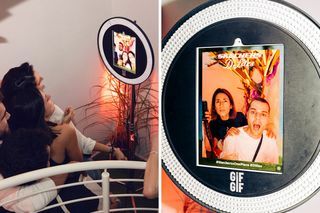 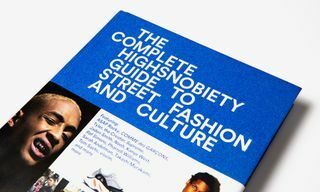 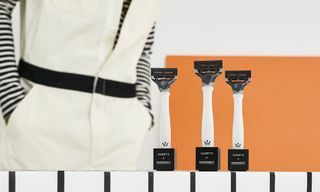 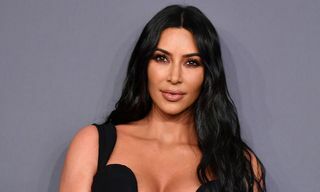 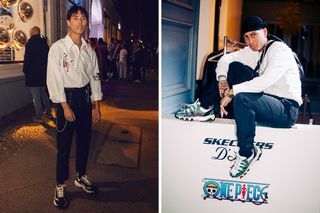 As for the event itself, over 200 guests were in attendance, including many of the best known faces in Berlin’s burgeoning street scene, whilst music was provided from some of the city’s hottest rising stars. 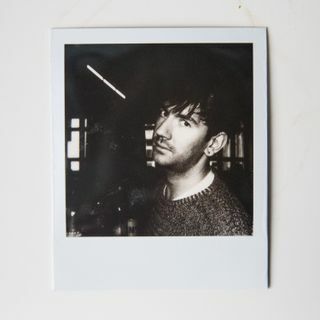 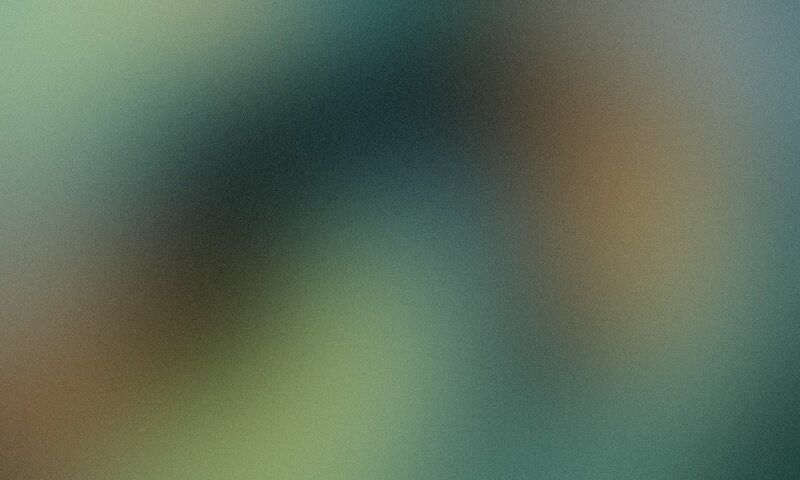 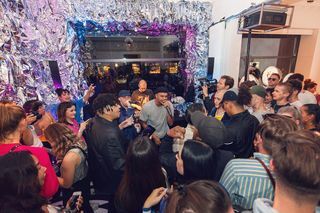 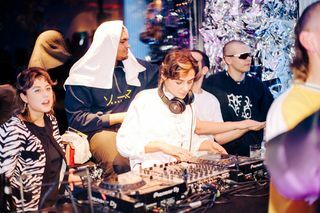 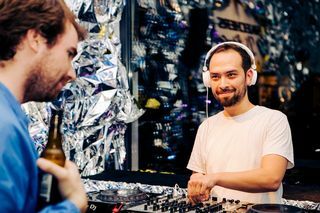 Live From Earth’s Caramelo, known for his fluid mix of R&B and future rap sounds, made a welcome appearance performing in the intimate space, as well as collaborative DJ project Women Operating System (WOS) and fellow Live From Earth crew member Ticklish. 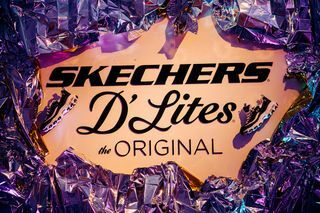 Check out our photos from the night above, and click through to find out more about the Skechers D’Lites x One Piece collection here.